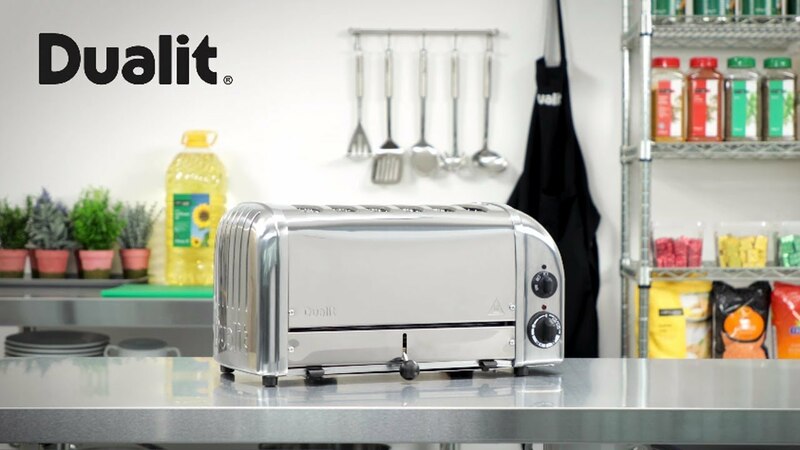 The 6 slice Classic Toaster can produce a staggering 240 rounds of toast every hour, and is perfect for busy catering environments. 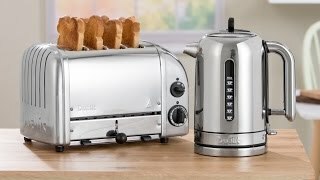 It is undeniably Dualit in styling, with Dualit's trademark mechanical timer and ejector lever. 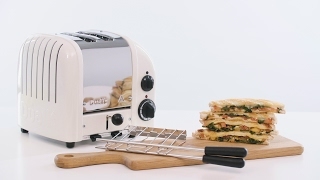 Unlike the 2 and 4 slice NewGen versions, it does not incorporate defrost or bagel settings. 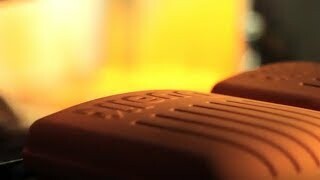 The selector control allows you to heat two, four or all six slots. 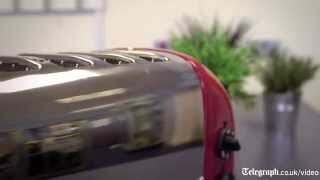 Every Vario 6 slice toaster is hand built in the UK, with the individual assembler’s mark on the base plate.